Lori Dennis is an award winning Interior Designer, speaker, best-selling author, Co-creator of the nation's leading educational design summit, Design Camp, and star of HGTV’s The Real Designing Women. She specializes in sustainable, green and high end, luxury design. 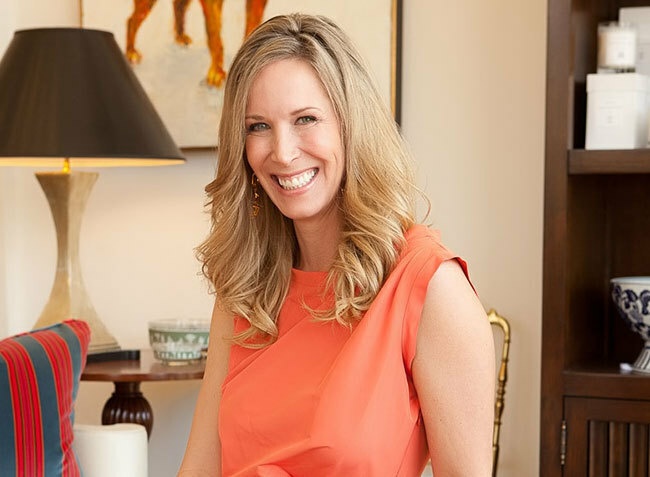 Lori has appeared in magazines, websites and television screens throughout the world including Elle Decor, LUXE, Dwell, People, the New York Times, House Beautiful, Coastal Living, Los Angeles Times and All the Best Blog. 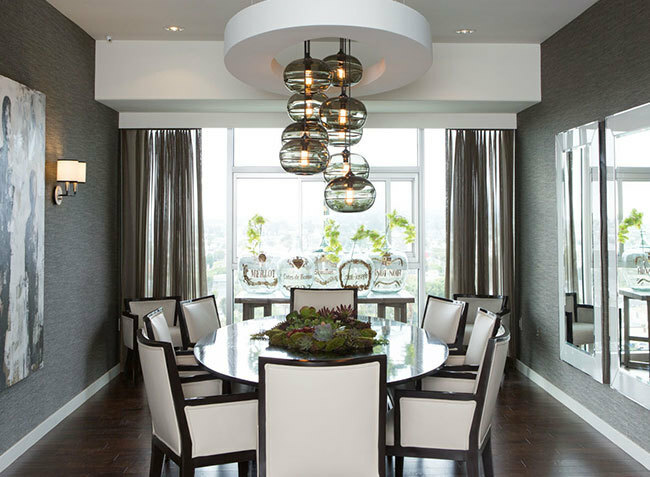 Recognized by industry leaders like HGTV, ASID, NBC, Millgard Windows, Viking and countless others as an expert in luxury and green lifestyles, Lori speaks at events around the globe. Lori's philosophy is Live Well; Surround yourself in comfort, beauty and things you love in an environment that supports your overall well-being.